Total Audio Converter has evolved into a smart and absolutely user-oriented utility, which can do stunning tricks to your audio tracks. For example, you can process FLAC files and split a big audio track into separate tracks. This is very convenient with it comes to splitting a single track that combines a number of tunes. 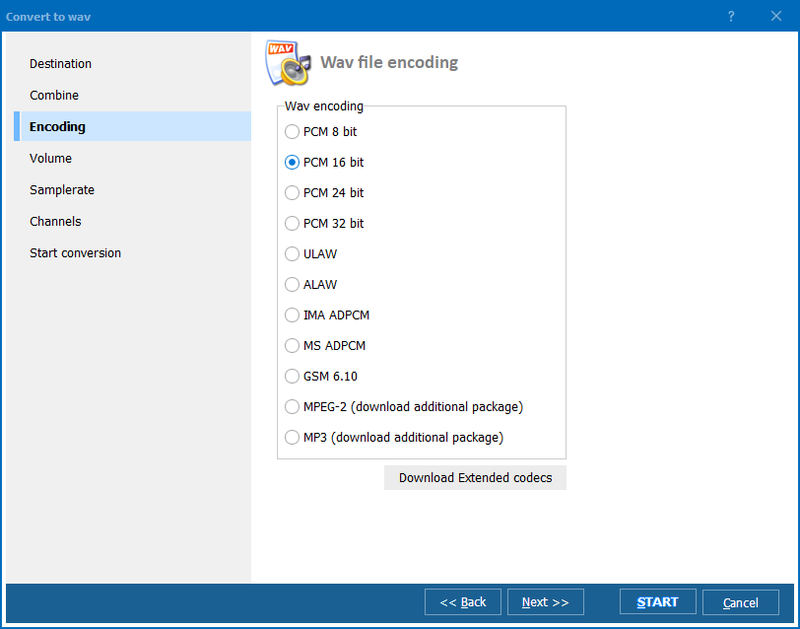 Thanks to CUE support, you can split FLAC files by CUE - based on the metadata contained in the CUE file associated with the source audio file. The metadata reflects titles of tunes, performers' names, etc. Batch function enables you to process a bunch of .flac files in one go. Command line option allows you to operate the program in a non-GUI mode. All this makes you feel like you're playing an exciting game. No user has complained about complexity so far. 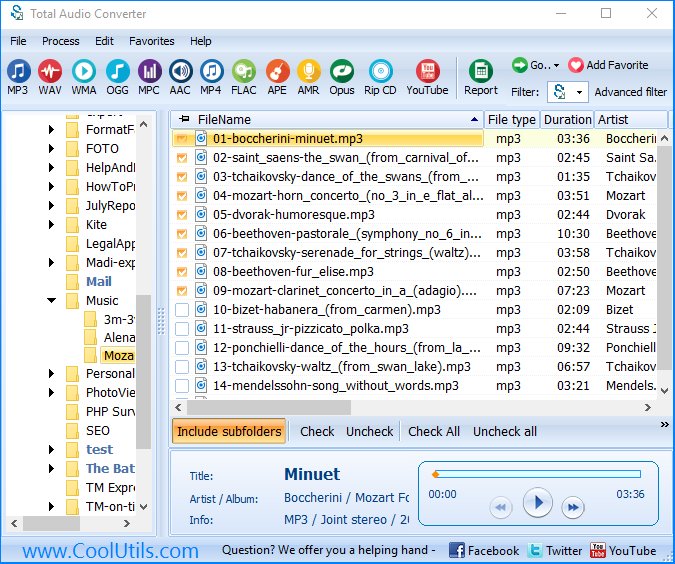 Total Audio Converter is great for newbies as it is for savvies. 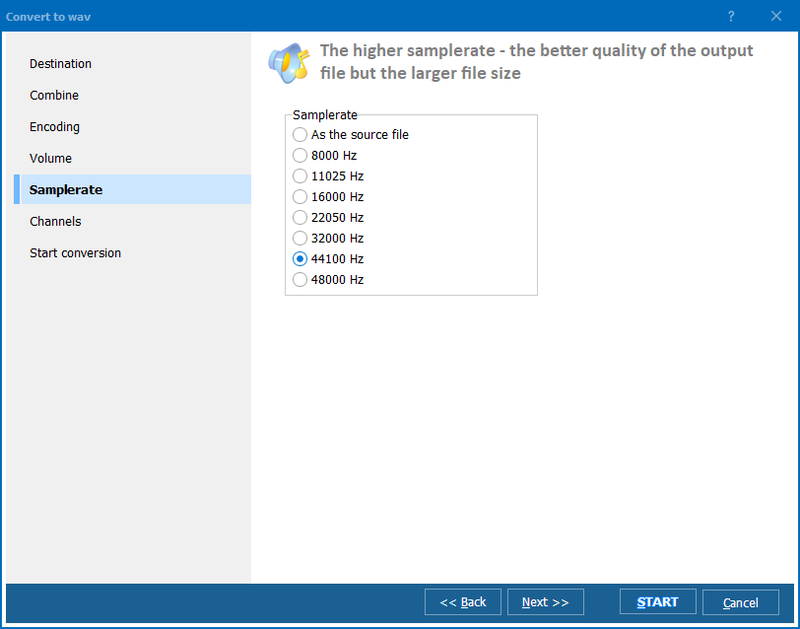 Launch Total Audio Converter, navigate the file tree and click the folder, in which you are keeping your FLAC files. Tick the FLAC file(s), which you want to process. Navigate the wizard. There you will see the "Split by CUE" tab, which you use to split FLAC files into individual songs. Open the tab and tick the option. Thanks to batch function, you can process a number of big FLAC files this way. The only difference is how many files you tick in the file list. Go through other options, if necessary. Select "Start Conversion" to review your settings. Press "Start!" to process your audio track(s). This program is available on our official website. Do don't need to buy it right away. Download the free demo version and check its functionality.